Hooray for the cooler weather! Im a fall & winter person. Im even happy about rainy days. The end of September in NYC always brings excitement for this weather along with our favorite month, October. We love Halloween, its our favorite holiday to decorate, celebrate and dress up. This year I have a lot of other plans in October that aren’t Halloween related, they are art related! 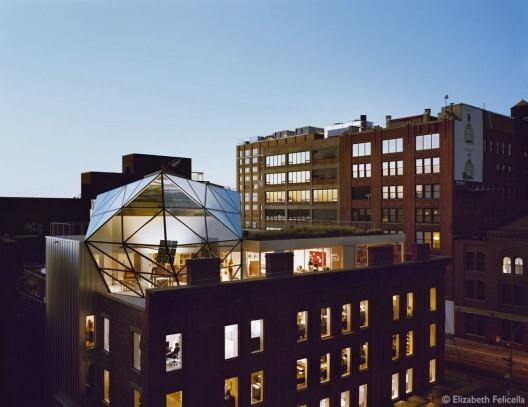 The biggest of the events is Archtober, Architecture and Design Month in NYC presented by Dwell Magazine and New York Magazine. 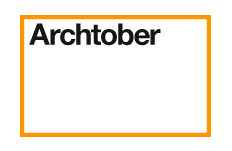 Everyday during month of October there are architectural tours, lectures and exhibitions, most of the are free too! 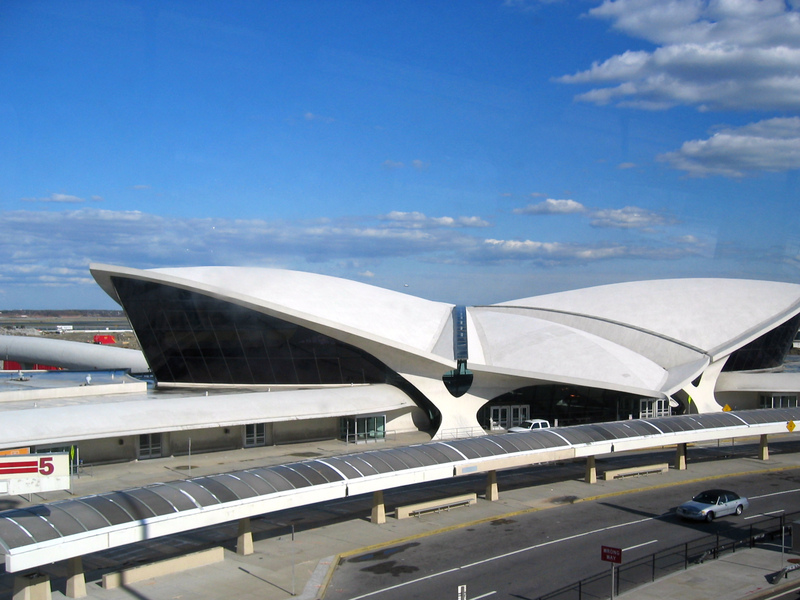 As soon as I received the guide I sat down and ordered all the tickets to events like a tour of TWA Flight Center, Diane von Furstenberg Studio Headquarters, Gracie Mansion, a lecture by Christo and an architectural boat tour of NYC. 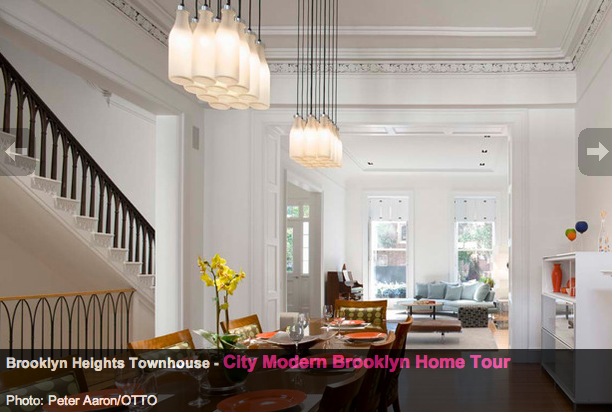 City Modern is also presented by Dwell Magazine, New York Magazine and Audi in October, its a week long celebration of New York design and is focused around Modern home tours in Manahttan and Brooklyn. 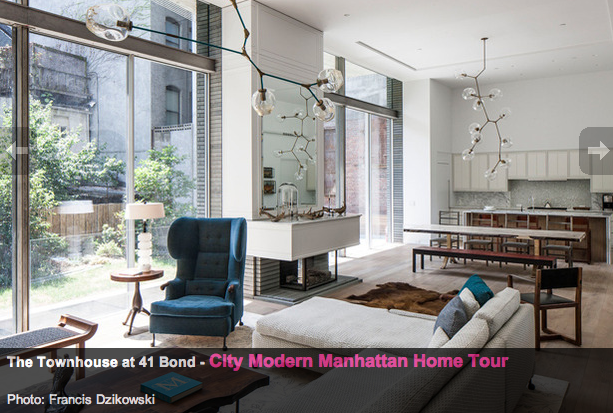 The home tours require a ticket purchase but I have volunteered to be a guide at one of the homes so I am excited to get more of an inside view of the events. We just stumbled upon this next exhibition and I have to say that I think Im most excited about it. 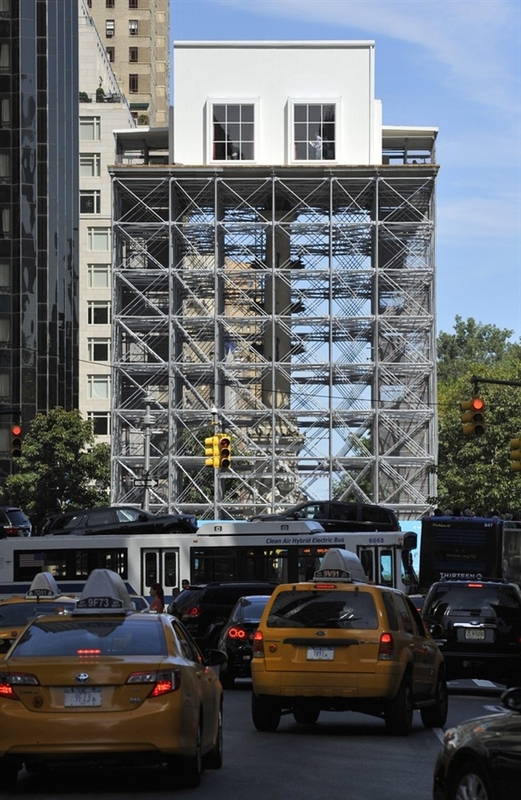 The Public Art Fund is presenting a birds eye view of the Columbus monument in Columbus Circle. 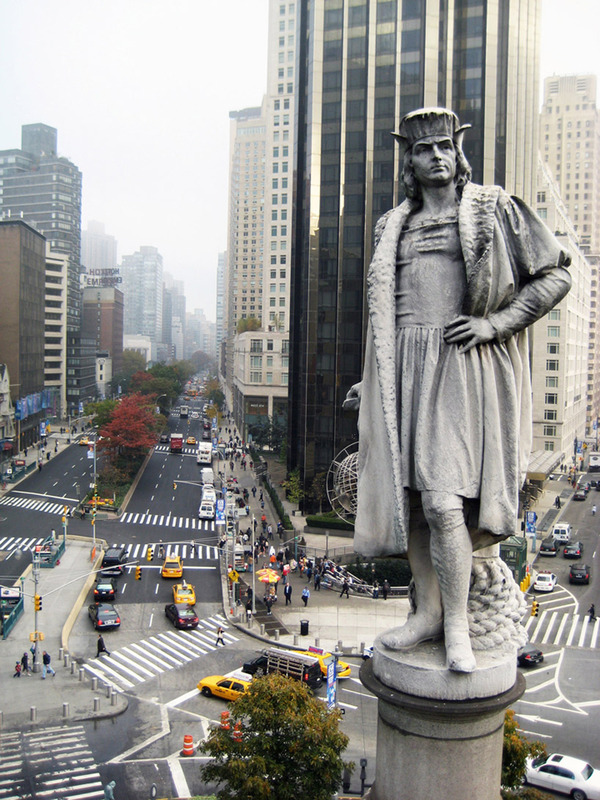 ‘Discovering Columbus’ is an installation that had me galking at the once in a lifetime opportunity to see. 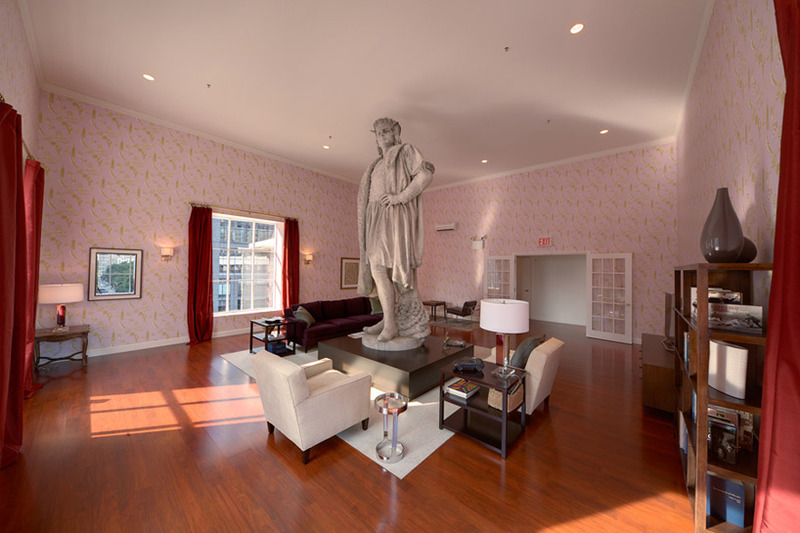 Scaffolding has been built around the monument and a full on living room is surrounding the 13 foot Mr Columbus. Tickets are free and timed and you must be able to climb the 6 flights of stairs to get to it. 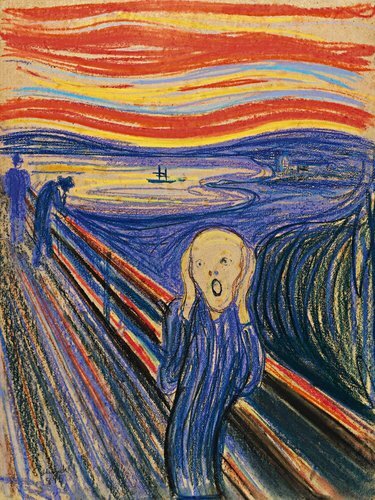 Lastly, we plan to squeeze into the month of October a visit to the MOMA to see Edvard Munch’s 1895 version of “The Scream”. 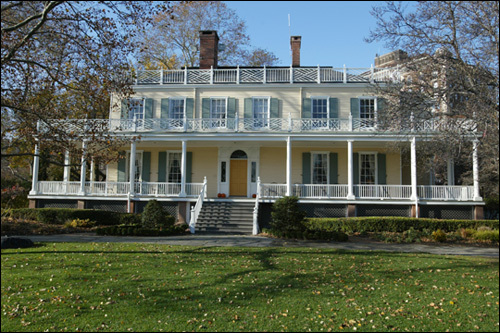 Which became the most expensive artwork ever sold at auction at Sotherby’s in May, it went for nearly $120 million! This is the only version of the 4 paintings by Munch that is in private hands and its has never been shown publicly in New York before. It goes on viewing on October 24th for 6 months. All that and Halloween to celebrate! I look forward to posting updates as I experience all of these art and design events!